Water is the world's most valuable resource. Today, a growing demand for clean water is putting enormous pressure on the available supply which, in turn, impacts many of our customers and their water systems. Extending a holistic approach to dynamic water systems is critical to ensuring ongoing business growth and operational efficiency. 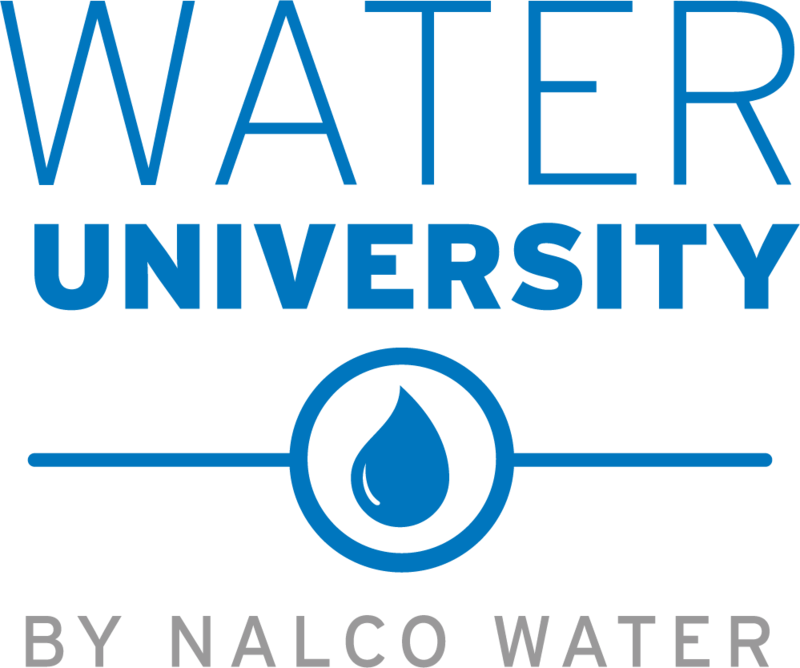 The Water eLearning Center leverages expertise we've acquired during 85 years as the world's global leader in water management. We want to share that knowledge with our customers in order to help them manage their water sustainably and profitably today and in the future.